Social link for author and team members. 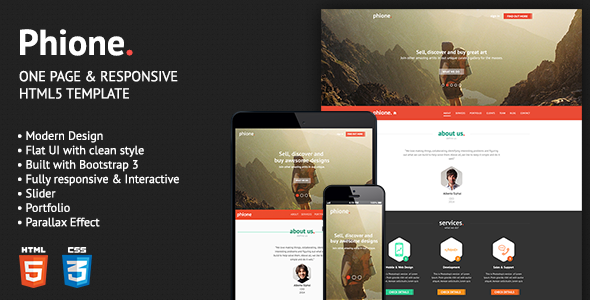 Item Reviewed: Phione - Onepage Parallax Responsive HTML Template 9 out of 10 based on 10 ratings. 9 user reviews.